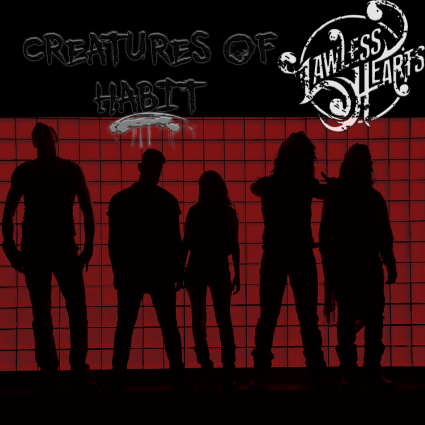 Lawless Hearts, based out of Jacksonville, Florida, is set to release their debut EP titled ‘Creatures of Habit‘ by way of Pavement Entertainment on April 21, 2015. Their sound is one of a box that has been pried open with the tools of talent, wisdom, and sheer determination. 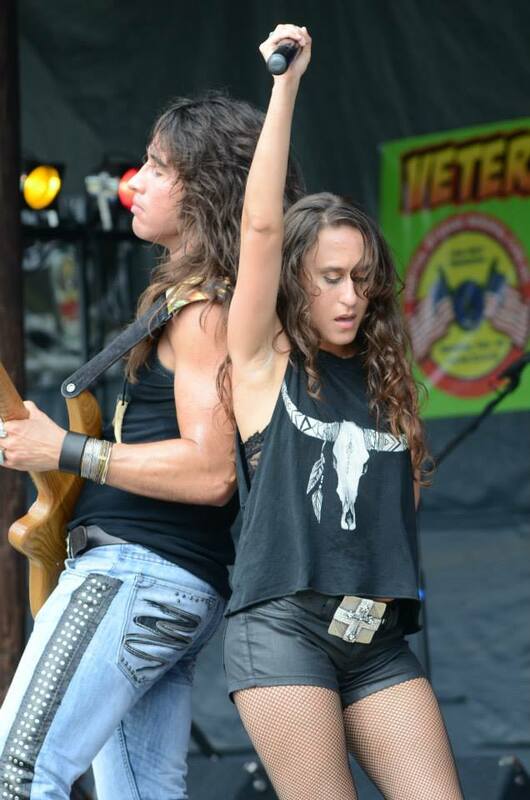 A unique, refreshing explosion of the sounds of rock-n-roll with hints of blues, a subtle dose of pop-laced, L.A. influenced edgy rock-n-roll vocals, and the meaningful lyrics of extraordinary front-woman Alex Marie. Their message is strong and positive. With creative genius, confidence, an undying passion for all music, and the most important aspect of all music around the world, the gifted art of relating to the listener. Q) Please introduce yourselves one by one, and briefly describe your individual influences, also, tell us what unique piece of the puzzle you bring to the band. Alex Marie: Hi, I’m Alex, vocalist. I’m the only female in the band, I’m also 4’11, haha. Most people think I’m taller from my pictures, but nope, I’m tiny. My musical influences are pretty eclectic. I love everything, from Pink Floyd, Led Zeppelin, Fleetwood Mac, The Black Crowes, to bands like Dashboard Confessional, and Taking Back Sunday. Then there’s the strong female vocalist background from Ann Wilson, Pat Benatar, to Etta James. I bring a little pop element with an edge to the mix I would say. Michael Thomas: I make the guitar sing. I have so many influences but what really helps me come up with tasteful memorable solos for our songs is my love for jazz and blues. A lot of my legato smooth transitions come from listening to horn players like John Coltrane, Miles Davis, and Dizzy Gillespie. It gives our commercial appeal a little more spice! i want people to know its me playing! 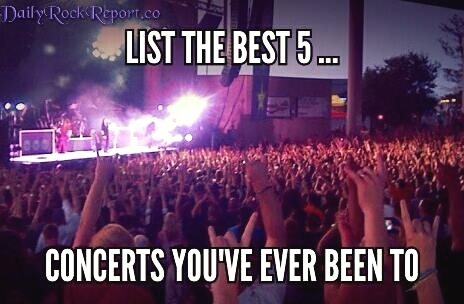 i love Bon Jovi, Boston, Motley Crue, and Journey, the list could go on. i bring the guitar hero edge to the band, The Commander. This skill needs to resurface in the industry. Justus Sutherland: I play rhythm guitar. My biggest influences are Slash and Stevie Ray Vaughan. I think what I bring to the band most is that I help to provide a bigger sound to our live performances. Corey Ahlquist: Drums: I’ve got a strong background in funk, rock, and blues and have been influenced by great drummers such as John Bonham, Steve Gadd, Taylor Hawkins, and Carter Beauford. I met Michael and Alex in Atlanta a little over two years ago, when they were at the time planning on relocating there. I hooked up with them through a musicians networking site, and they auditioned me soon after. It only took that one audition to be hooked on the music, message, and overall vibe they put out. Michael came to Atlanta before the rest of the group and we immediately began putting songs together, working on our performance, and getting ready for the EP we were going to cut. After a few months the band realized Jacksonville was the best place for the band at the moment, so I made a leap and moved down with them. It’s been constant progress ever since. The band keeps me on my toes in the best ways possible. I feel I bring a level of production to band, as far as helping sculpt and structure the songs into there final product. Robert Joseph: Bass guitar, backing vocals. I’m influenced by everything. I’ve been playing instruments since the first grade, So any music is good to me. Q) In a nutshell, please explain how the five of you got together and formed Lawless Hearts. Q) At what point did the band, as a unit, discover that you had something original, yet very rock-n-roll which would lead you to get very serious about the band? Was it all business from day one, or was there this sudden realization that “Hey, we have something unique that rocks on our hands”? Alex Marie: I think when Michael and I first began with the band, we had the dream conceptualized; trying to manifest a dream is a scary and exciting thing, but… we didn’t know how long it would take. Our sound has definitely evolved into what I believe is what we were meant to be. Everyone has the potential, it’s just whether you truly have the heart, and the guts to go after that wild notion. Q) The band seems to really believe in the power of ‘the message within a song’, tell us what issues, topics, etc., are most important to you that you can convey through your music. How important is it that you reach out to the listener and relate? Alex Marie: It’s extremely important to be able to relate. People are starving to feel something real in the world, it’s almost tangible. People want connection, why do you think social media is so huge? People want to feel like they are a part of something. It’s like being ‘alone in a crowded room‘, when you hear us, I want you to know that there is someone else who knows your struggle. Q) The EP titled ‘Creatures of Habit‘ will be released through PAVEMENT ENTERTAINMENT on April 21, 2015. How excited are you to be working with the label and getting things off the ground? Alex Marie: We are very excited! We believe Pavement is an awesome fit for us. We’re ready to move forward in our career as musicians, and honestly it’s been a long time coming for sure. Q) Are there any plans for touring after the EP’s release? Or is it back into the studio to work on the upcoming full-length album? 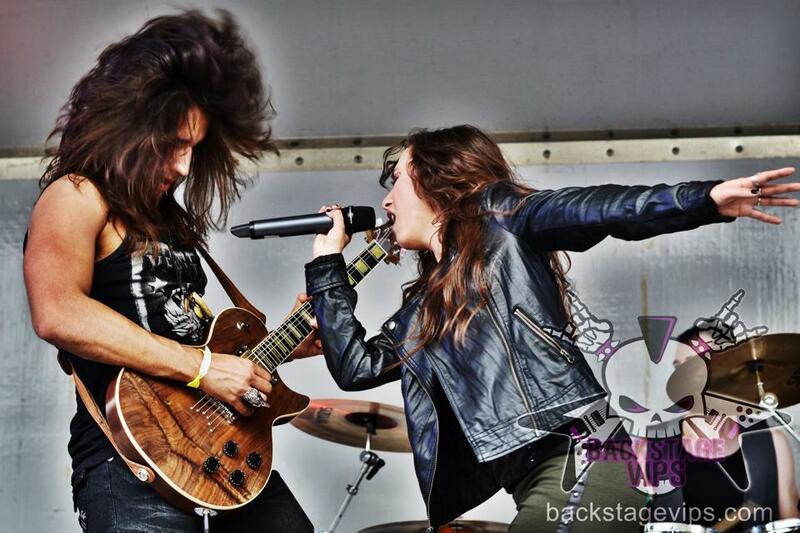 Alex Marie: We can’t wait to tour, we toured Europe last May on our own, and it was amazing, but not cheap! 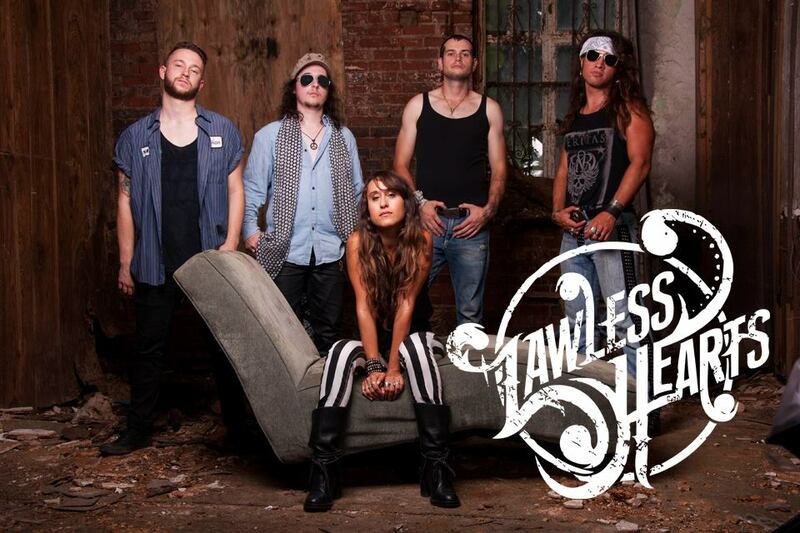 We want to show the world what it means to be a Lawless Heart. We hope in-between shows we can record our full-length! Q) A full-length album will follow the release of the EP, ‘Creatures of Habit’, what exactly can you tell me about the album, is there yet a working title? Is there a tentative release date, or time period the band is shooting for, for the release of the album? How much material does the band have to work with at the moment for the release? Alex Marie: Right now we are working with about twenty or so songs for the album. We also have a working title “Hell and Back”, which is a title of one of the songs. We really don’t have a release date tentative as of yet, we should know more once our EP is released April 21st. Q) Back to the ‘messages within the songs’ vibe, what are some of the topics, life issues, overall theme, etc, does the band, as a unit, see itself focusing on throughout the upcoming album, or will it just kind of flow as the recording and production takes place? Alex Marie: I think overall it’s about having the strength to overcome anything. Everyone struggles, everyone loses hope. Everyone has a yin and a yang. It all goes back to the connection. Without real connection you lose humanity. Q) Beyond the release of the EP, and the eventual release of the full-length album, where does the band Lawless Hearts see themselves two years down the road? Michael Thomas: …and touring the biggest of the big festivals around he world.